“The team did an amazing job! 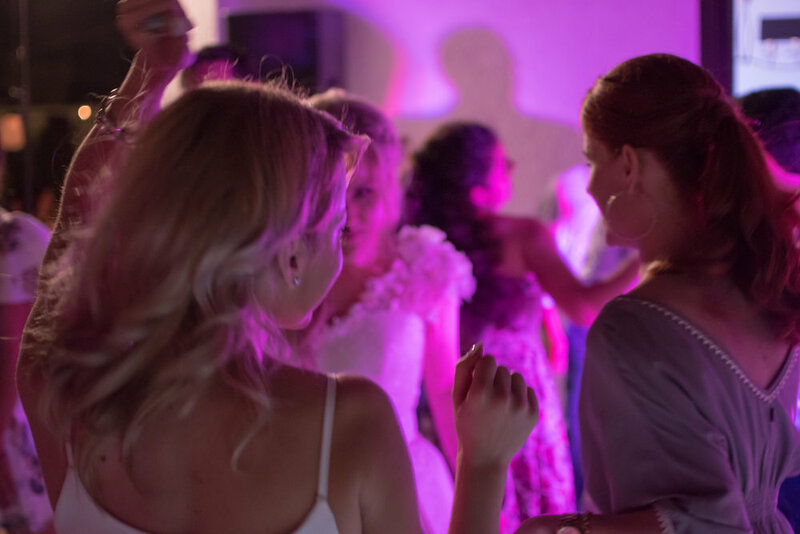 “Thank you so much for the great music and lights at our wedding party! All our guests were impressed by your performance!